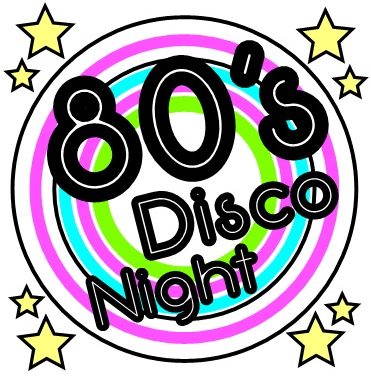 WCM has left us, though there are more events on the horizon that include a Gr 3-5 disco, Parent Free Swim and our K-2 and 3-5 Concerts and Art Exhibitions. We'll be busy in and out of class till the school ends June 2!! 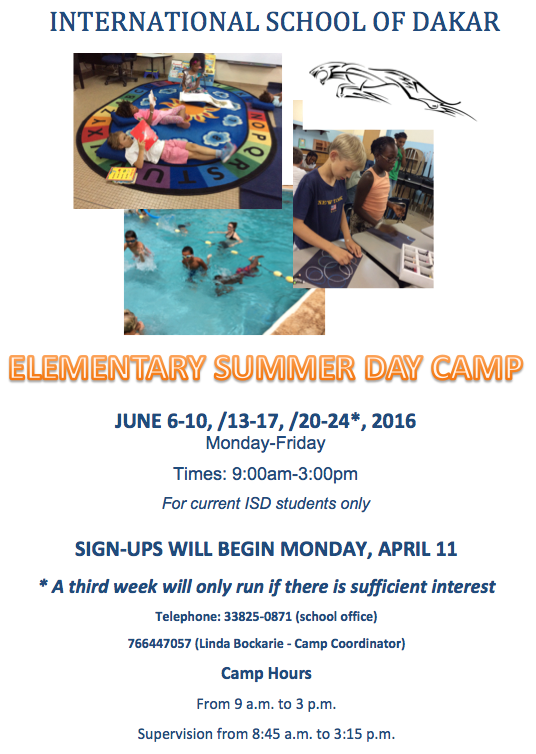 Week 1 is now full for Summer Camp, but there are places weeks 2 and 3. 2. Gr 4-8 ASA Band Next School Year: We have an exciting opportunity for next year's After School Activities for Gr 4-8 kids. 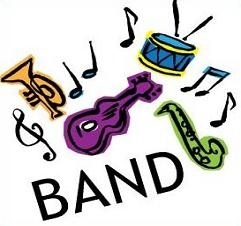 ISD's music department will be organizing after school music/ band starting at the end of August next school year. Would your child like to be involved? Do you play an instrument and would you like to share your skills with our young musicians once or regularly? 3. Math Olympiad: A hearty congratulations to all of our fourth and fifth grade students who participated in our first Math Olympiad ASA. They will all receive certificates of participation. All of the mathematicians grew as problem solvers, learned perseverance skills and worked cooperatively with others. A special mention to four students who will be receiving an award at our May assembly: David Loko, Sara Procacci, Sooa Choi and Atharv Kashyap. Well done everyone who took part in this ASA which will run again next year. 5. MAP Testing for Gr 2-5: Our MAP tests continue through next week. Here is a link to the Parent Toolkit for those of you who are new to the MAP tests. 6. 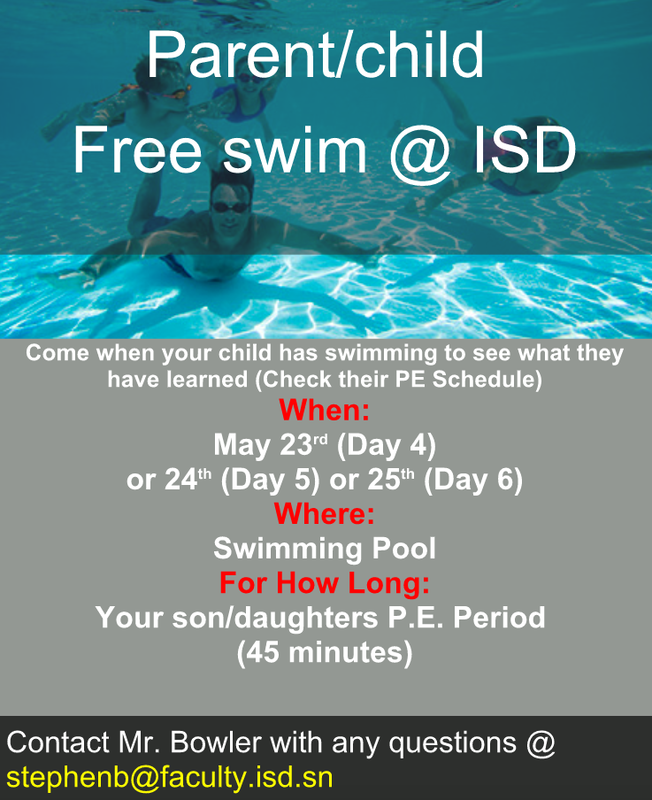 Parent Swim: Swimming began in K-5 PE from May 4. The message below is from Mr. Bowler about the upcoming parent/child swim. 7. 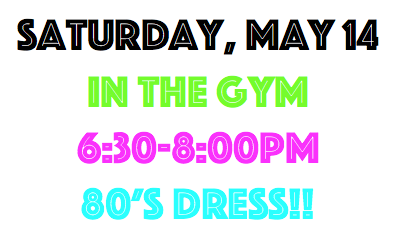 ASAs: Just a reminder that the ASA's continue through May 27, and we have our ASA assembly on Tuesday May 31 from 3:30. 8. Summer Camp: Sign-up for weeks 2 and 3 is with Francois in the admin office. 9. 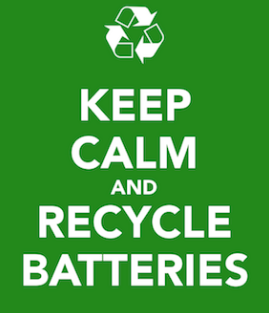 Recycling Our Batteries: This has been a HUGE success - please keep sending them in! Ms. Axelle and a team of her Gr 5 French students are setting up a battery recycling station near the entrance. Please send in any used batteries through next week. Please DO NOT send in reusable batteries - we can't use those.